Hello, Visitor! Ever feel like the hectic pace of city life is wearing you out? Do the voices of woods, wildlife, and adventure recreation call your name? We hear them, too! Find a place to relax and refuel with us in Taylor County, Wisconsin. 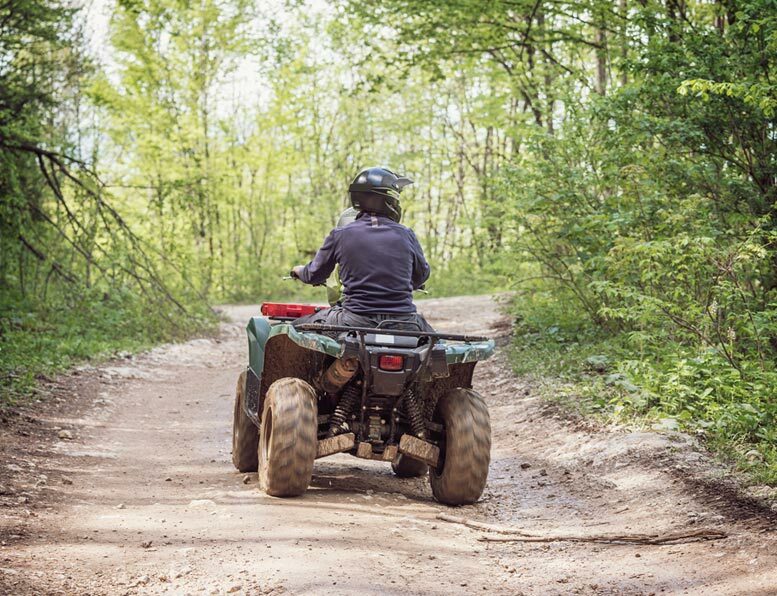 Escape to Taylor County’s vast stretches of Chequamegon-Nicolet National Forest and our many other public forest lands for bird watching, camping, off-road ATVing and so much more. Our priceless and pristine landscape is packed with hiking trails, fishing streams, lakes, campgrounds, public hunting land, and sport and recreation opportunities for outdoor lovers of all kinds. Settle in and unwind your way, and enjoy every minute of it with some of northern Wisconsin’s best campgrounds, hotels, and supper clubs. We look forward to seeing you!